I have been putting off setting up SSL (Secure Sockets Layer) for this website for a long time. 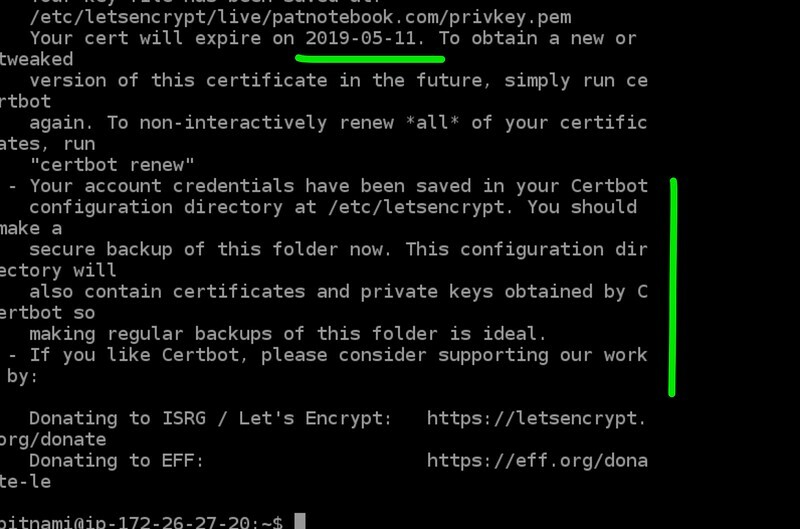 One of the reason was that I am absolutely fearful I will screw it up (probably) and the other was a lack of offical documentation for SSL setting up in Amazon Lightsail. 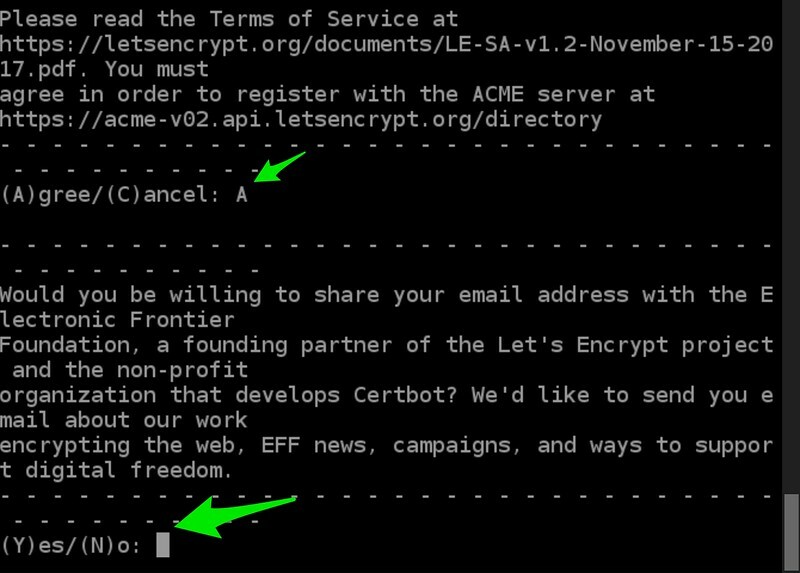 Actually, nowadays if you purchased a hosting package, it almost will come with a SSL even. 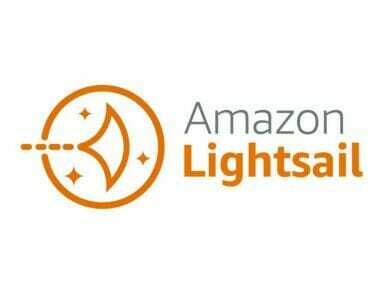 But not Amazon Lightsail. 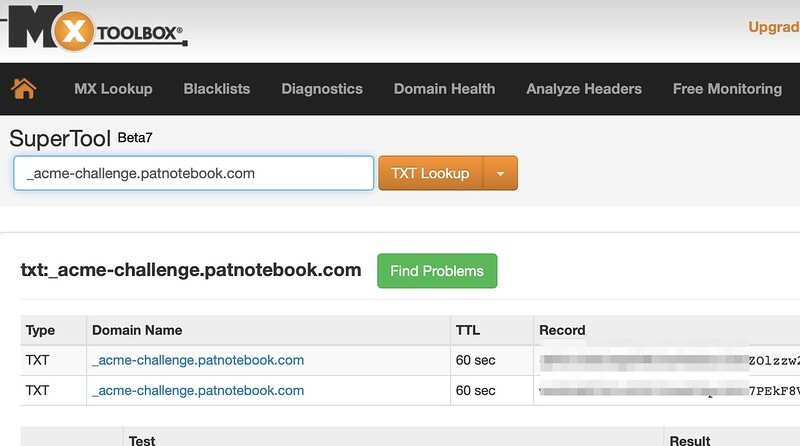 You can get it set up easily with Lightsail load balancer but I am not going to need that and does not want to spend money on a load balancer. 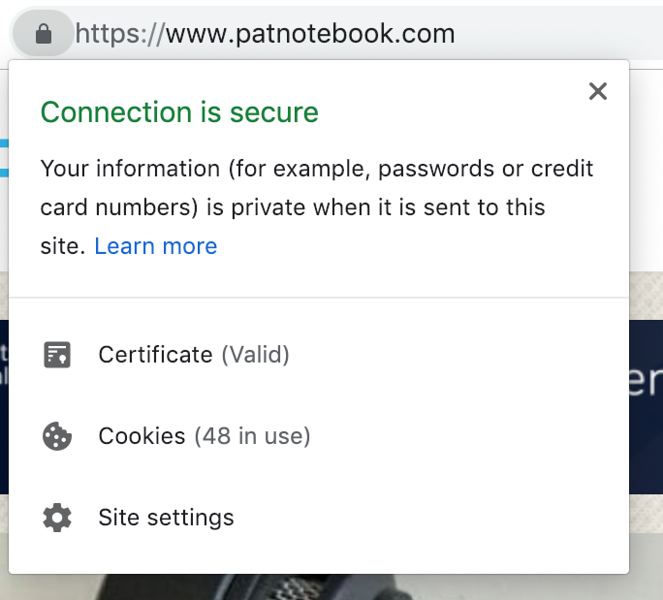 (1) I was planning a new web site and needed to have SSL for that web site. Because of the need for SSL, I was looking around for a non-Wordpress solution (Wix, Weebly, Squarespace and horror of horrors, WordPress.com) as they all came with SSL pre-installed. However, they all also came with so much inherent shortcomings and other problems (editor, themes, cost etc) as compared to WordPress.org hosting. Okay. First I am going to be the usual shameless patnotebook :). I am just following the instructions in the tutorial. Step by step. Command by Command. So this “guide” (if you even call it one) is just a “story” of how I followed blindly the tutorial to set up SSL on my WordPress web site. Patnotebook is a “gut-less” guy. When you are alone and not much help from friends in this area (and your only help is the wonderful internet), you are paranoid about changes. So backup before you start. I backed up the site using Updraft-Plus and then I also did a whole backup of the Amazon Lightsail Instance using the Snapshot in Amazon Lightsail. This step is easy.. I just follow all the instructions. And finally this command. This one took the longest.. I had to hold my breath in fear.. as lines and lines of response in the terminal came back and I don’t know what the world it is talking about…. till I saw the command prompt back and I know I have not screwed up yet.. 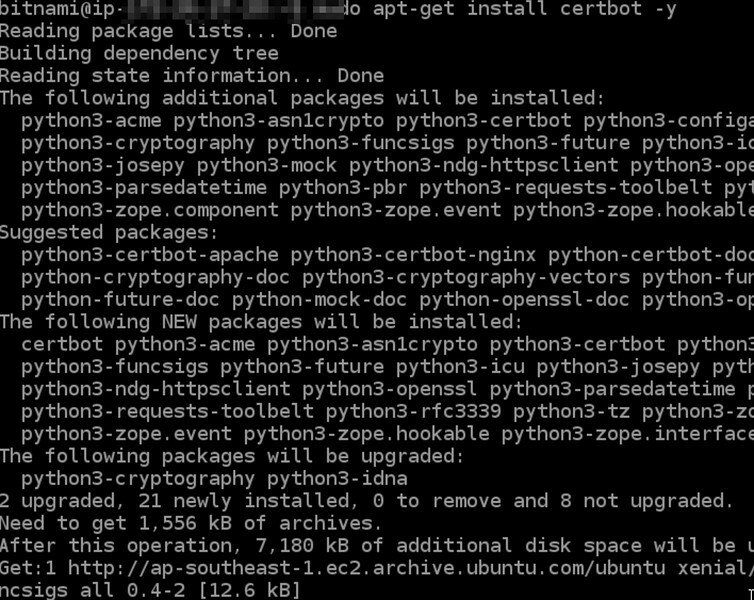 According to Amazon, “Certbot is now installed on your Lightsail instance”. What do I know.. it looks Greek to me. I got this back.. Basically telling me I have done correctly as I can see my dearest domain name… so far, so good…. The next command is a long one but as I have been using Amazon Lightsail’s terminal copy and paste box, which makes it easy not to screw up… you should spend time to play with that. It helps a lot. And next is to verify my ownership of this domain. 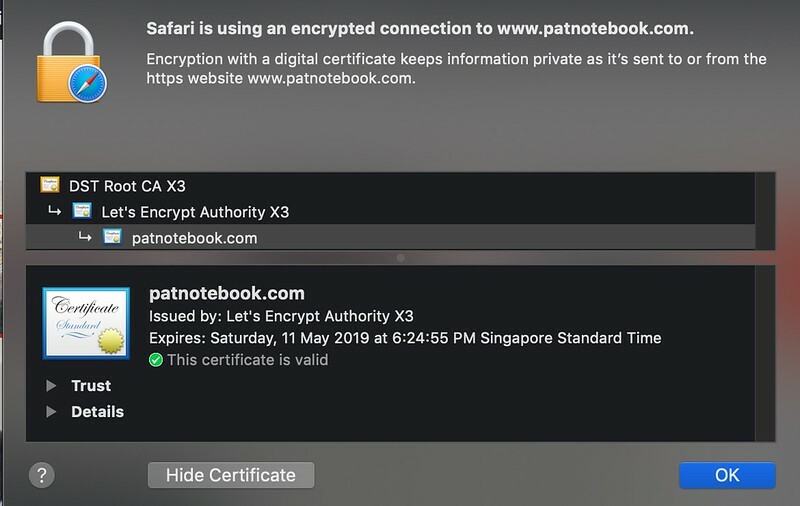 Obviously I cannot go around creating SSL certificates for Microsoft.com or Facebook.com or Google.com or I-am-So-Hunky.com etc. Need to prove I am the owner… easy.. I AM !! Believe me, Amazon !! 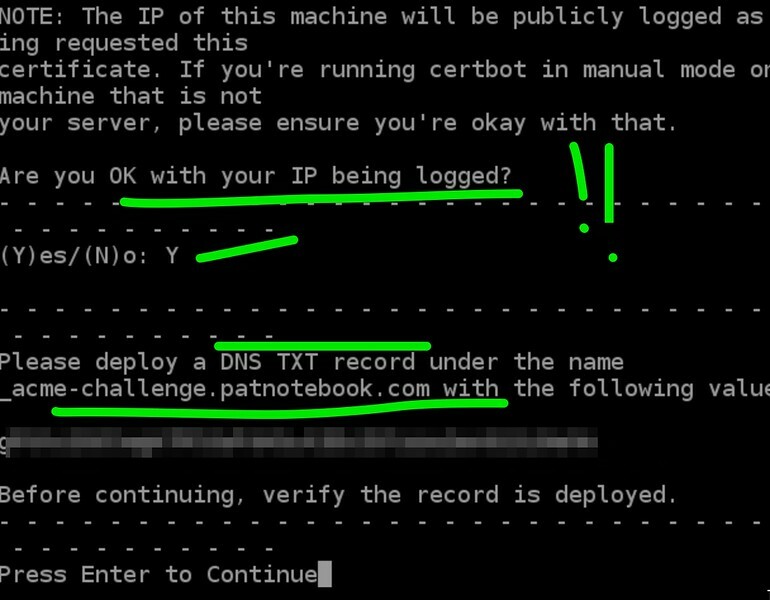 “You do this by adding TXT records to the DNS records for your domain. Two sets of TXT record values are provided”. 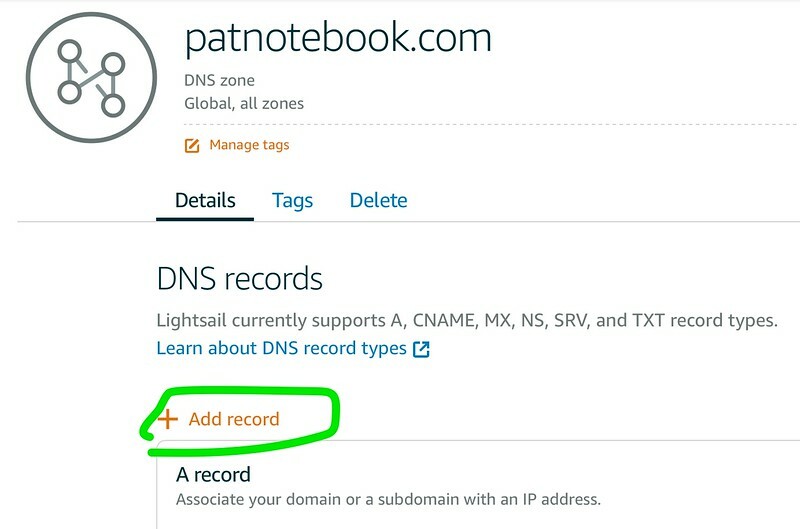 You can use a MX tool to check that the wonderful DNS records are working around the globe…. And now you are ready to move on.. LA LA LA.. so far so good.. I get this. I am a good boy. The product of following instructions to the letter “T” from my wonderful Singapore education. Now the next 6 commands. Trust me. I don’t know what I am doing here at all. Just copy and paste. Copy and Paste. Copy and PRAY !! And one final step. 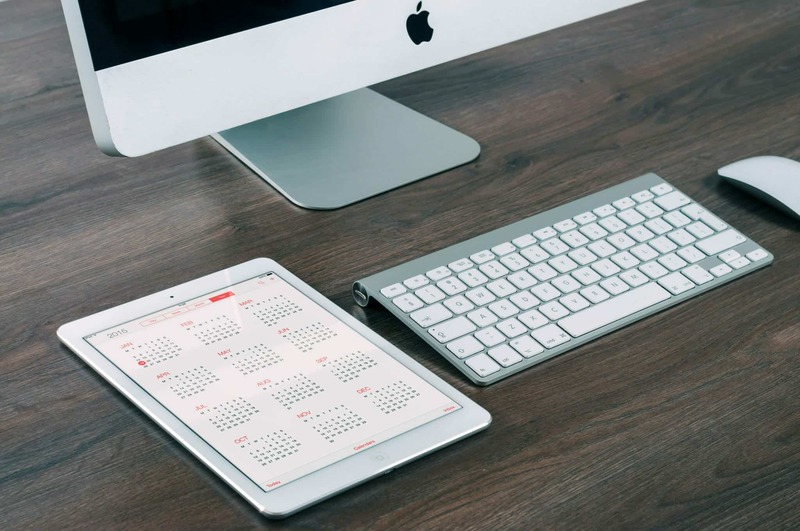 To make your wp-config editable. Finally at this stage, there is no more need for terminal. I am so done with the black screen. It look scary, unfriendly and definitely not good for Chinese New Year. I get to go back to my WordPress Administration page. White. Nice Nice. So I uploaded my plugin and then I installed it… which leads me to this screen…..
And after I activated the plug in, I saw this error message. I knew it. Why would it be so easy (so far!). Something must go wrong !! YES YES YES… Done ? This means your blog is now SSL enabled…. wow.. OKAY !!! And indeed, when I used Chrome to check, it was working great too. Sidenote. But then I was doing more work after this and saw this help document from Bitnami (which provides the WordPress stuff in Amazon Lightsai)… damn.. it is even easier than I thought if I had found this link. You got to see the link. It makes it so easy (just one damn command line). HA HA.